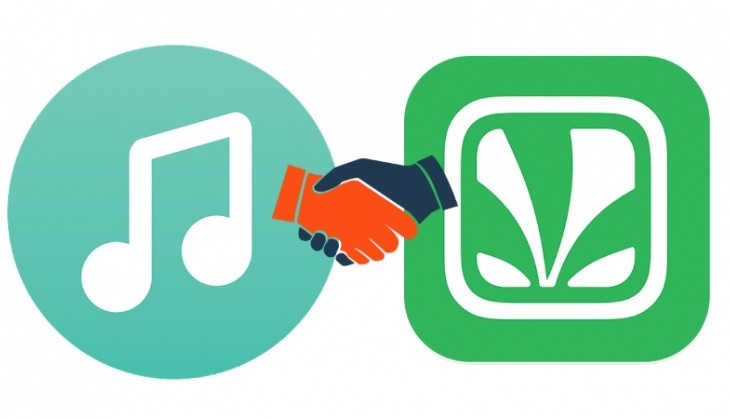 Music app JioMusic and Saavn, a global over-the-top platform, have integrated to create JioSaavn, which is being touted as South Asias largest platform for music, media and artistes. JioSaavn combines the streaming media expertise of Saavn with Jio's digital services ecosystem. Users can expect a suite of new in-app products and music experiences, including an interactive lyrics feature, localised vernacular display, custom integrations with concerts and live events, as well as exclusive video content to roll out over the next few months. Akash Ambani, Director, Reliance Jio, said in a statement: "JioSaavn represents a turning point for the music streaming industry in India, as the country continues to experience accelerated tech innovation, rapid adoption of digital services, and a digital music industry at par with global leaders. "Powered by Jio's advanced digital services infrastructure and complemented by its widespread user base, JioSaavn will be the largest streaming platform in India." Saavn co-founders - Rishi Malhotra, Paramdeep Singh and Vinodh Bhat - continue in their leadership roles to drive the growth of the company. Malhotra, Co-Founder and CEO, JioSaavn, said: "Since announcing our merger in March 2018, the Jio and Saavn teams have been working to integrate and reimagine a combined platform in JioSaavn. Today, we have one of the most personalised and capable media platforms in the world, an unmatched content catalog, regionalised editorial and original programming and music that's redefining how artists and creators connect directly with audiences worldwide."